These minor home repairs and modifications support people with disabilities, including seniors to continue to live in their own homes and not become institutionalized. One of FREED’s most important goals is to support consumers in remaining independently in the home, but this can be a challenge when that home needs some repairs, or when an individual needs some new grab bars or a ramp built. That’s what FREED wants to do: fix it! We are into maintaining and increasing self-determination and independence, offering simple fixes to empower people in living their own way. 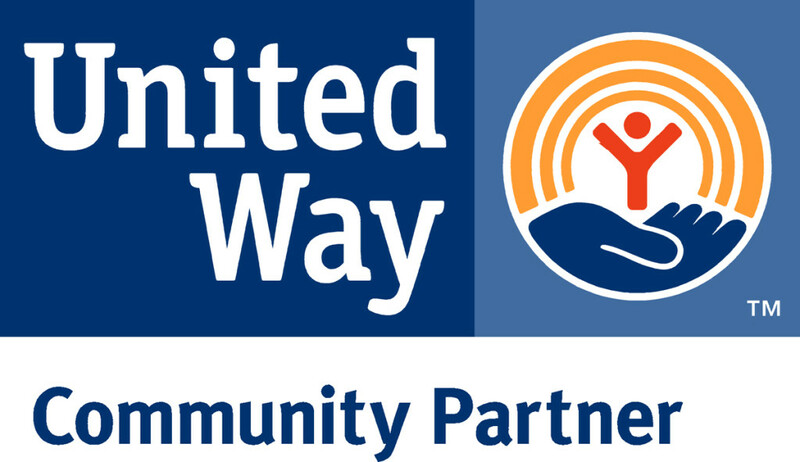 That means equipping people in our local neighborhoods and communities. The goal of FREED’s Fix-It program is to facilitate independence, by offering simple home modification services. Some of our services include installing grab bars to prevent falls; installing hand rails; repairing leaky faucets; support in building ramps; and minor entryway repairs. We can help with any jobs that are health and safety related. People receive minor modifications through volunteers, and are encouraged to participate in planning and creating the home repairs. Seniors aged 60 and above living in Nevada, Sierra, Yuba or Sutter Counties are eligible for Fix It services. 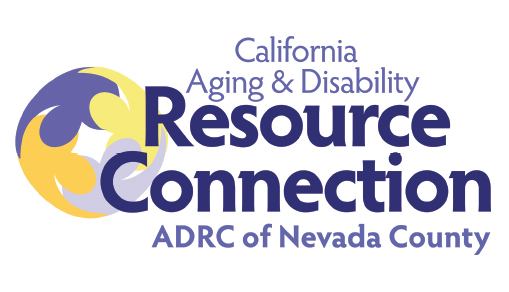 In addition, in Nevada and Yuba counties, any individual with a disability is eligible for the program. Give us a call if you have a Fix-It request. We like to fix stuff!